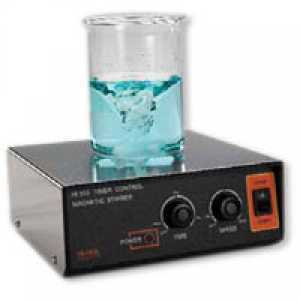 เครื่องกวนสารละลาย HI 324N-2 Magnetic stirrer with tachometer timed | Higher Enterprises Co.,Ltd. HI 324N-2 has mounted a timer, which automatically turns off the motor when it reaches the selected time. You can adjust the latter by a minimum of 5 minutes to a maximum of 2 hours. This important feature allows the user to be able to continue other tasks without having to worry about the liquid in analysis. stirrer This allows the mixing of a maximum volume of 5 liter is therefore ideal for use in laboratories and in production. This shaker is made ​​with electronic controls that allow the user to adjust the speed with great precision and to keep it under control thanks to the liquid crystal display. An important feature of this stirrer is a speed limiter Speedsafe which ensures that the latter does not exceed the maximum level even in case of sudden removal of the samples, before they even reduce the speed manually, thus causing an acceleration of the motor that the leads to breaking. 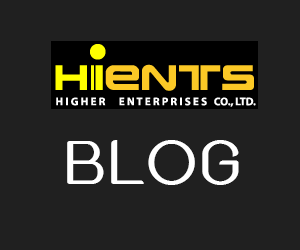 Also has incorporated a system that maintains the constant speed even if the load is changed. In case the viscosity or the level (liquid weight) increases or decreases, the circuit automatically adjusts the power to maintain the speed constant.